Here’s a year-by-year list of the most iconic, world-changing books Berrett-Koehler has published in its 25 year history. 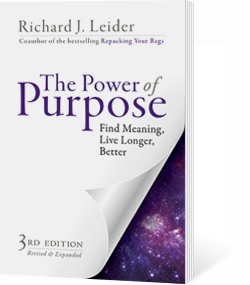 Richard’s book “The Power of Purpose” is featured for the year 1997. Click here to view these 25 powerful books.